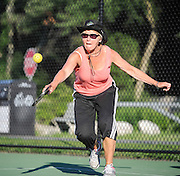 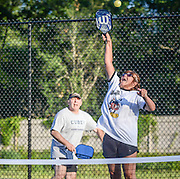 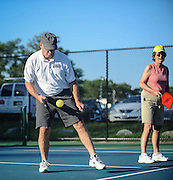 In early July 2014 the Billerica Recreation Department hosted an exhibition with Pickleball, a paddle sport created for all ages and skill levels. 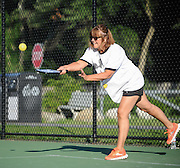 The rules are simple and the game is easy for beginners to learn, but can develop into a quick, fast-paced, competitive game for experienced players. 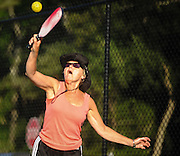 Essentially, the game combines many elements of tennis, badminton and ping-pong.